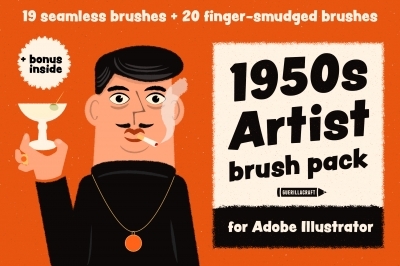 Well, I selected these 22 effects for you – they are in the style of old painted advertisements. You can create gorgeous graphics with unique old-time marks. 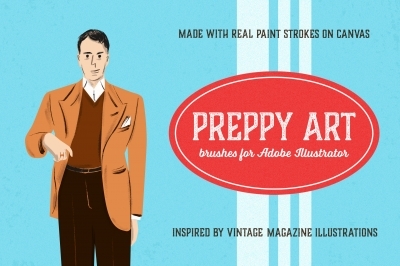 Best for your color graphics, flat vectors! Vintage Effects in seconds! 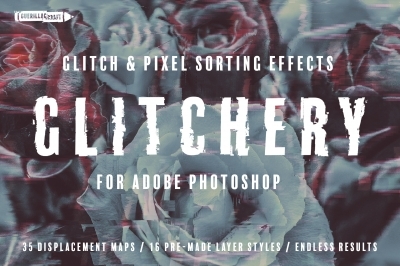 Place your multicolor vector or photo and let the magic happen! 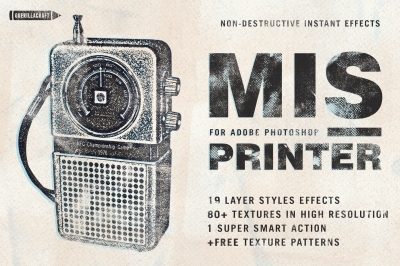 With these vintage effects for Adobe Photoshop you are able to age your graphics in seconds. 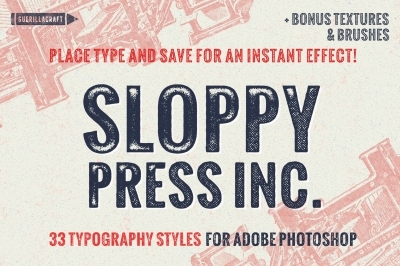 Place the graphics, save and your plain typography will turn to real vintage painted ad. 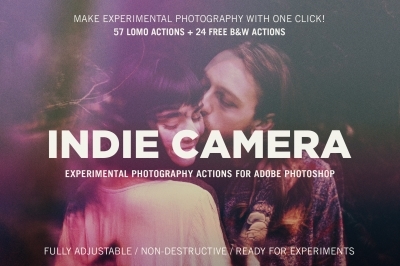 Choose from the 22 non-destructive Adobe Photoshop Effects! Ready to use in seconds – no set up needed! With Paint it Old - Vintage Painted Photoshop Effects You are able turn your graphics into vintage looking piece in seconds!